GRAFENWOEHR, Germany — The Motor Vehicle Lighting Equipment campaign is conducted throughout Germany each year in October. 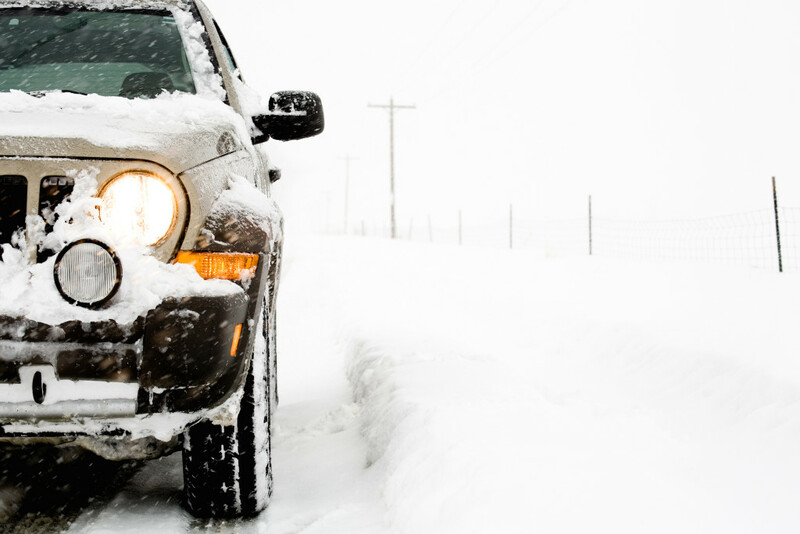 The purpose is to encourage motor vehicle owners to have their vehicles — especially lighting equipment — inspected prior to the onset of winter weather. The campaign is conducted each year to correct deficiencies prior to the more hazardous winter driving season. Approximately 10 million drivers take advantage of this campaign annually. In 2014, approximately 33 percent of all cars inspected had one or several vehicle lighting equipment deficiencies. Your AAFES Exchange offers free lighting inspections to U.S. forces stationed here. The Exchange automotive repair facilities are now offering a free inspection of POVs to verify that lights, windshield wipers and tires meet acceptable functional standards. The Exchange auto repair center is located at Rose Barracks Car Care Center. In addition to the lighting inspection at vehicle inspection stations, AAFES Car Care Centers will also check windshield wipers, exhaust systems and tires. Any repair work to correct deficiencies will be, of course, chargeable to the vehicle owner. U.S. Forces Vehicle Inspection Stations also offer the lighting systems inspection only.